Spanish player Jose Simon goes into the final day of Grand Prix Austria at Montesino Casino in Vienna with 3,360,000. 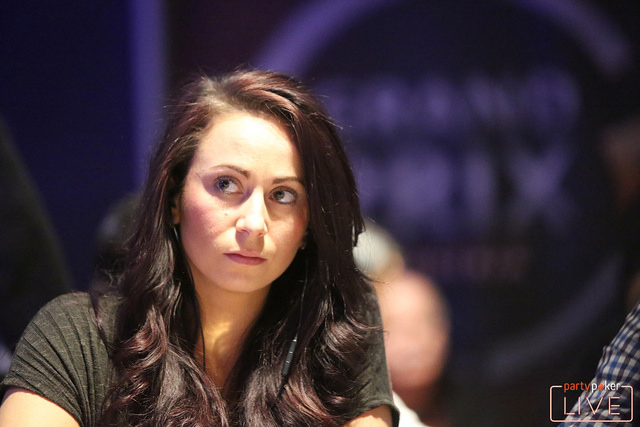 There are 65 players through to the final day of Grand Prix Austria including partypoker pro Natalia Breviglieri who bagged up 1,000,000. Chip leader Jose Simon staged a remarkable comeback after being down to just 50,000 chips on Day 2 yesterday. The London-based player’s surge was given a massive boost by back-to-back pocket aces. There were a total of 2594 entries for the prestigious event, with players competing in more than 15 online and 15 live Day 1s. The guarantee-busting prize pool came to €503,236; the winner will get €100,000 with 345 players paid. Among those who cashed on Day 2 was partypoker pro Jan-Peter Jachtmann who takes home €400.